Burundi is a tiny country with a history of conflict and struggle, known for its close relation to its neighbour in the north. Yet whenever I have crossed from Rwanda into Burundi I have felt a stark contrast between the two countries. Of course, I see the rolling hills unfold as you travel through Kayanza, and I hear the familiar greetings shared between the two languages of these countries, still, to me there is an atmosphere of liveliness that is very distinct to Burundi. Over the last two seasons in Burundi we have proceeded with some caution due to the political instability that the country has suffered. Nevertheless we have committed to continue to work with one of our fantastic partners, Salum Ramadhan. He has not shied away from developing in coffee production, with two new washing stations up and functional in the 2017 season, and a dry mill on the way. Salum has for some time been buying cherry from areas surrounding his washing stations; Mbirizi and Buziraguhindwa. If you have been buying Burundian coffees from us you would be familiar with these names and the respective lots carrying the names from which the cherry originated, Nyabihanga, Nkonge, Mudusi, Sehe, and Shembati… The exciting news this year is that Salum has finished building washing stations in two of these areas, Sehe and Shembati. Both of these areas have shown to produce coffees that we have really enjoyed. I visited Sehe last year and was very impressed with the lush surroundings and the quality of the cherry collected from here. This area has altitudes above and around 2000m. The Burundian government has implemented new legislation absolving the practice of collection points. Washing stations previously invested in members of staff who would go into coffee producing communities and act as collection points. Farmers could deliver cherry and get paid at these collection points, without having to walk the long distances to the washing stations carrying their heavy cherry. This also helped washing station owners develop relationships and insights into the different communities producing coffees, as well as access to coffee cherry. Washing stations would send trucks to collect the cherry and deliver the cherry to the nearest washing station for processing. With this form of access to cherry now eliminated, it has become more necessary to invest in building washing stations in these areas. 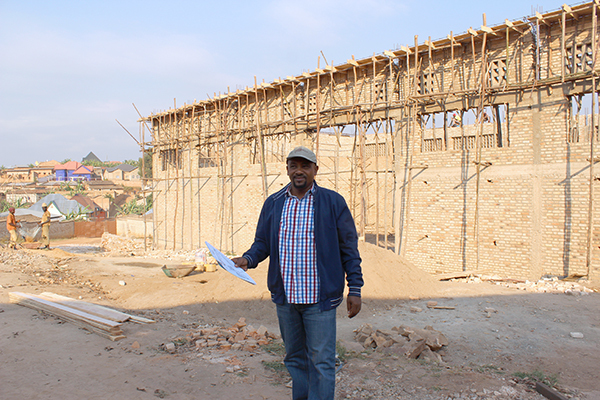 This was already Salum’s plan, but the new legislation has speeded up his investment in Sehe and Shembati. We have a good selection of lots now from the four different washings stations, Mbirizi, Buziraguhindwa, Sehe and Shembati. These lots are now made up of cherry grown by farmers surrounding these washing stations. We also have some shade-dried lots again this year.These coffees are already at the port and will be on their way to Europe shortly. Please get in touch for samples. 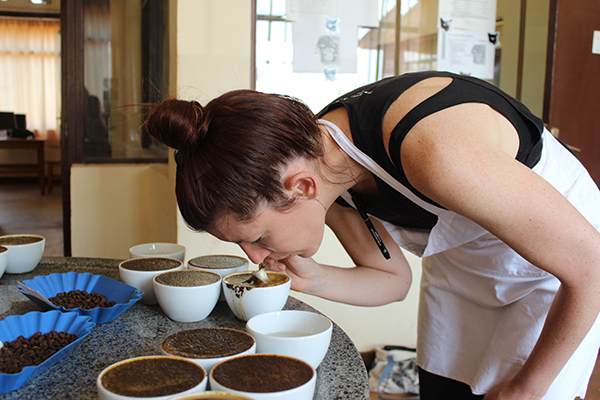 We have a limited supply of Burundian coffees this year, and the lab is ready to send out pre-shipment samples. Next PostNext Whooopty duh, but what does it all mean Basil? !